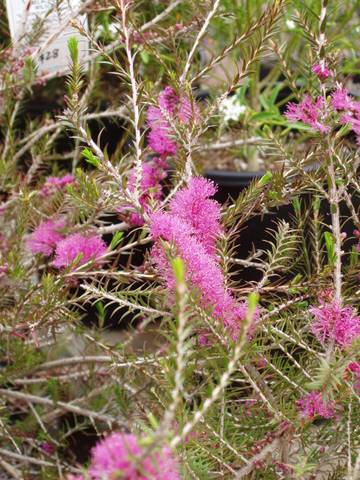 Beautiful hardy medium shrub with fine green leaves and mauve-purple flowers appearing in spring/summer. Tolerant of most well-drained soils and situations, including alkaline soils, heavy frosts, extended dry periods (as well as water logging) & full sun or semi-shade. Plants respond to pruning and can be grown as a low hedge or screen. Very hardy adaptable shrub. Attracts hummingbirds.